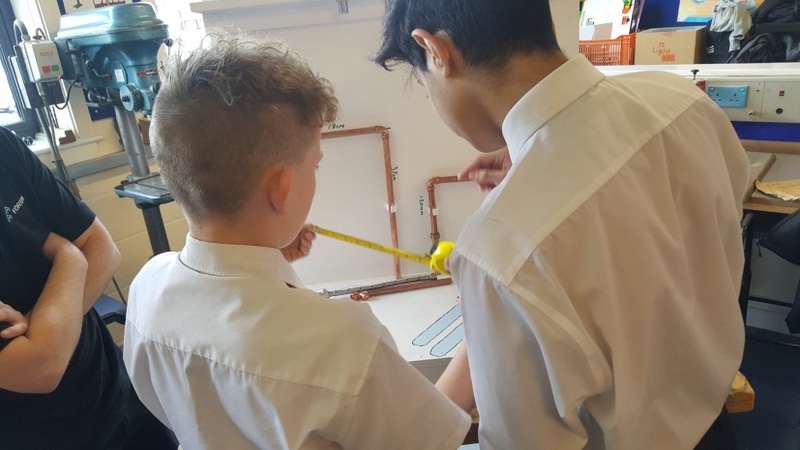 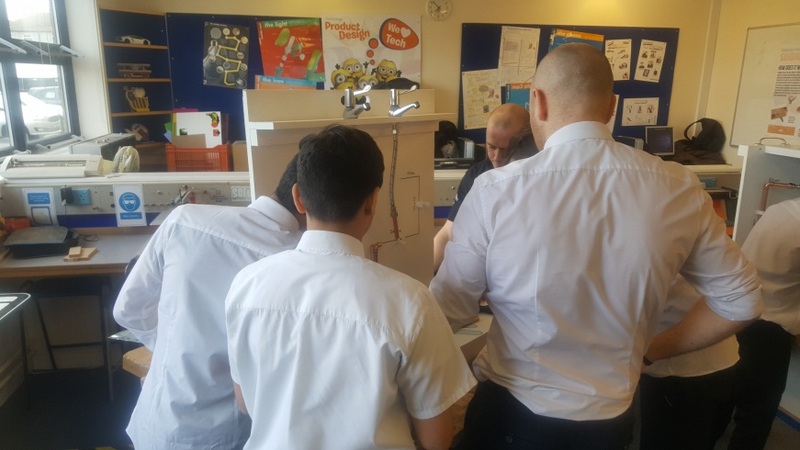 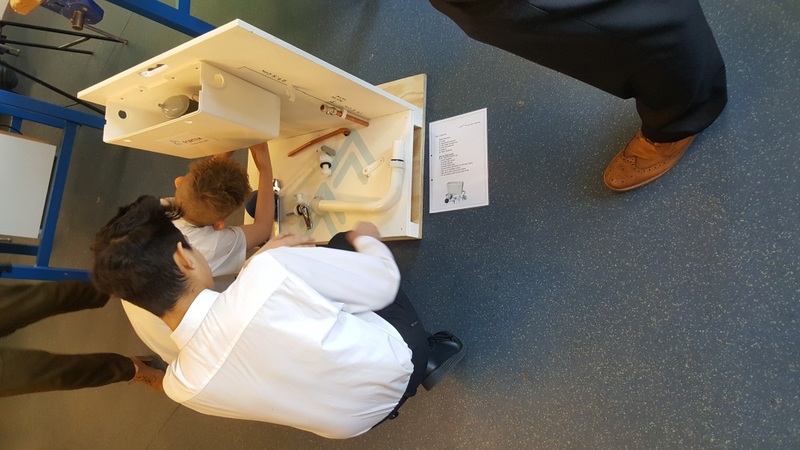 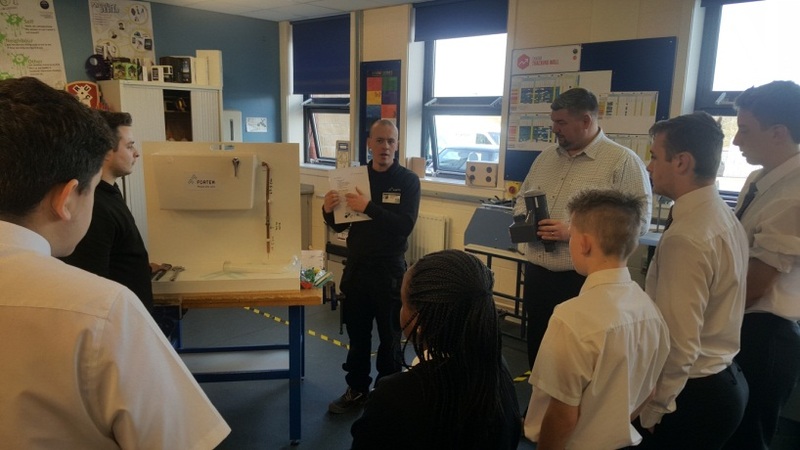 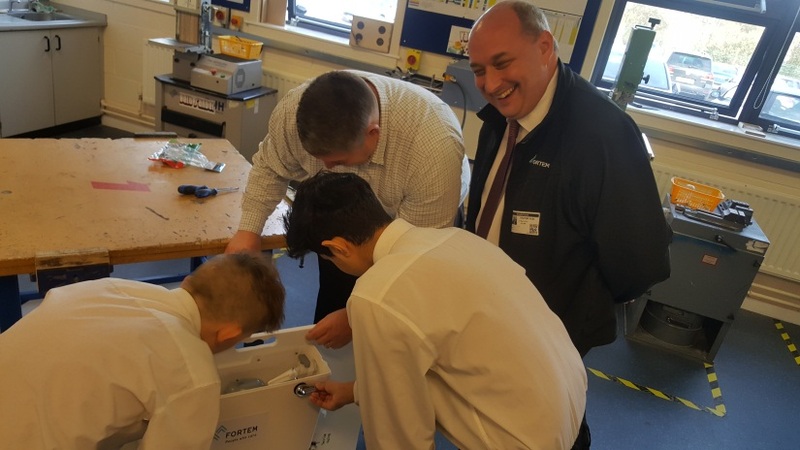 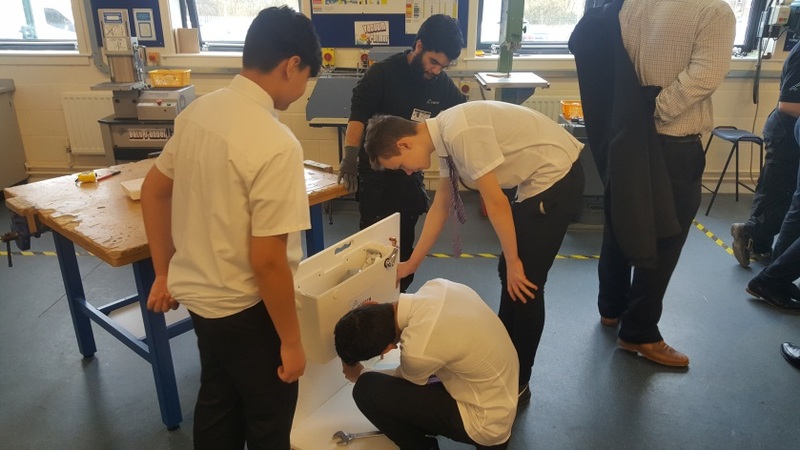 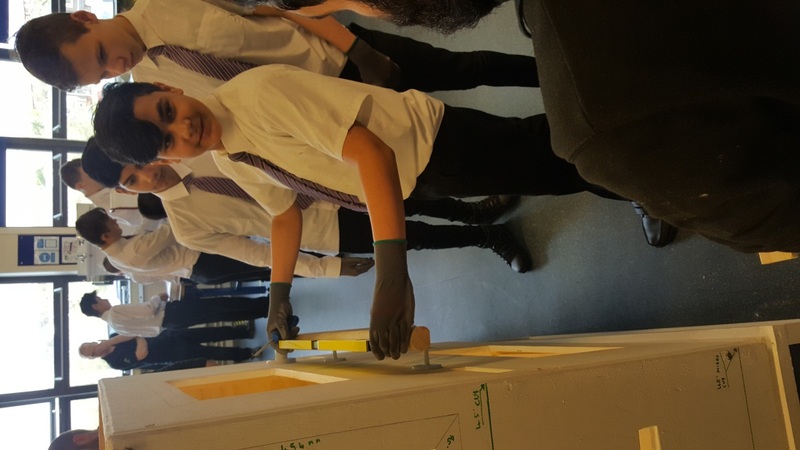 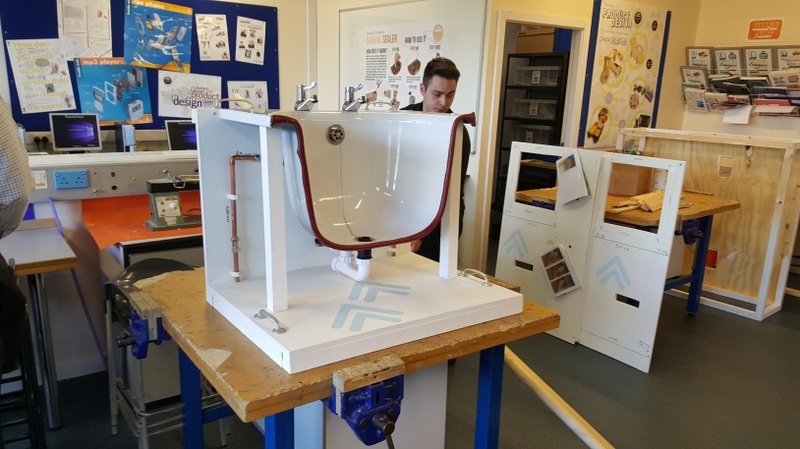 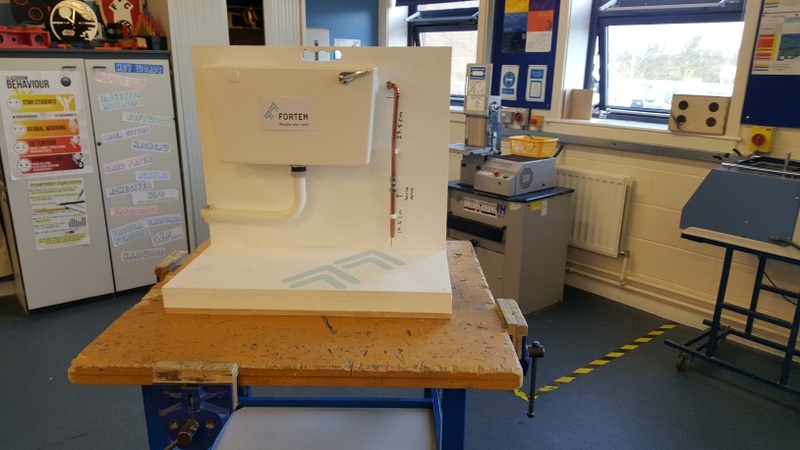 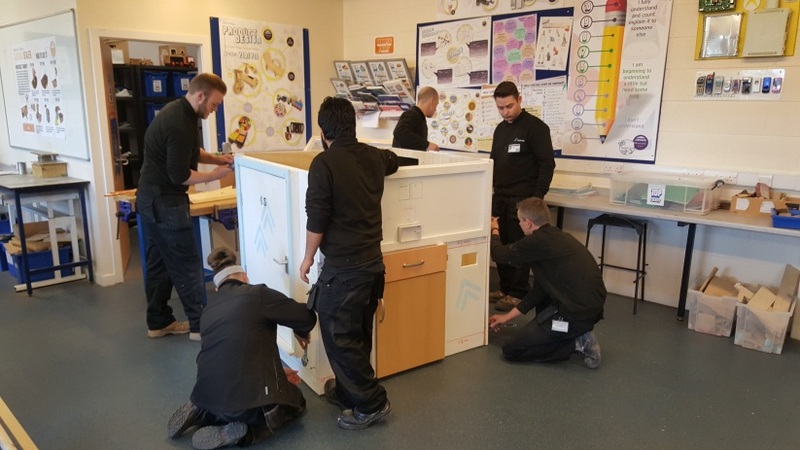 Fortem needed students to test and judge new educational rigs designed and built by Apprentices during Apprentice Week, what better way than to ask Year 9 Students from Winterhill School, Rotherham to take them through the paces. 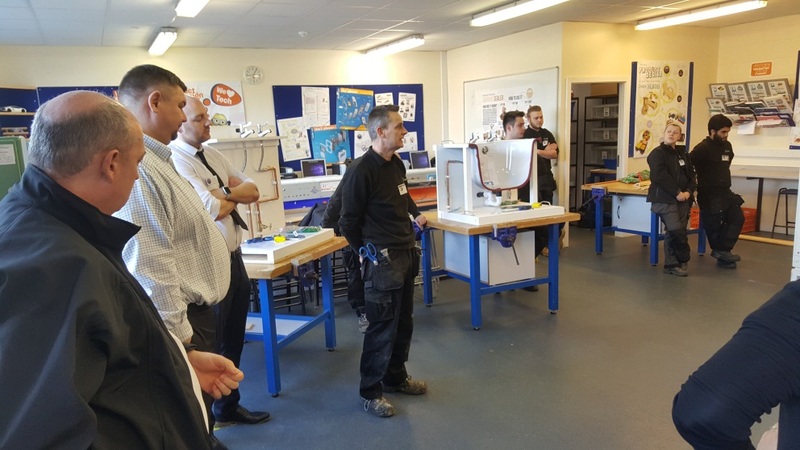 A talk was given by Fortem operative Danny Essex who explained why the company were there, what to expect from the rigs, who had designed/built them and how they would judge them. 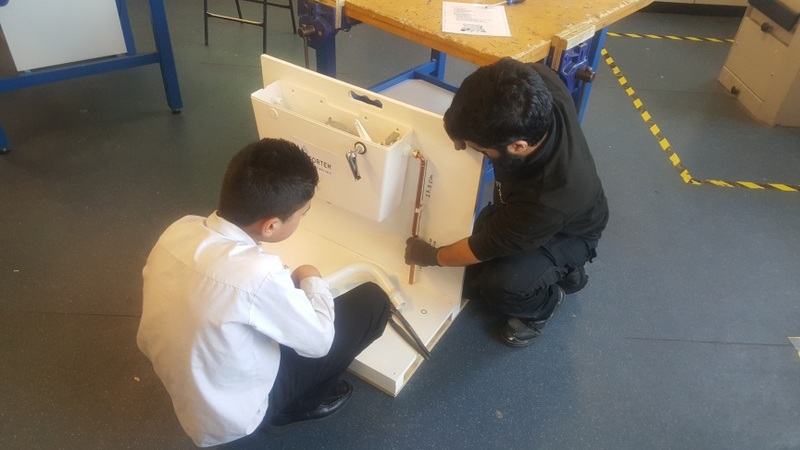 Danny explained what an Apprentice was, why students should consider it and how to progress once qualified. 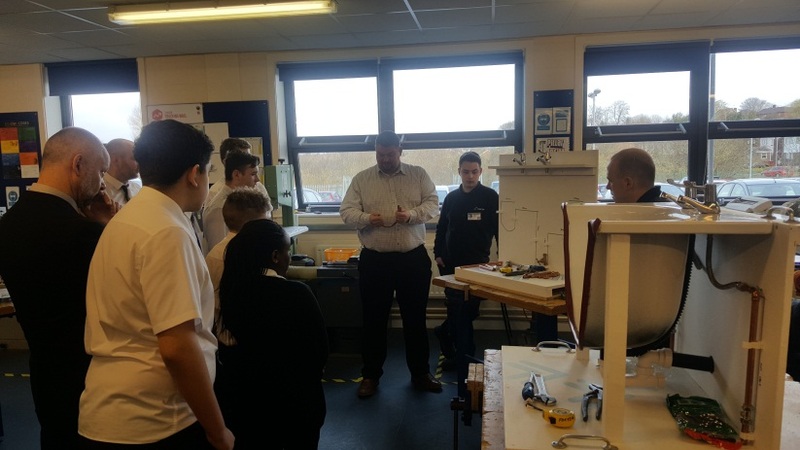 The students were then put into teams and started working on the rigs, assisted by the Fortem operatives. 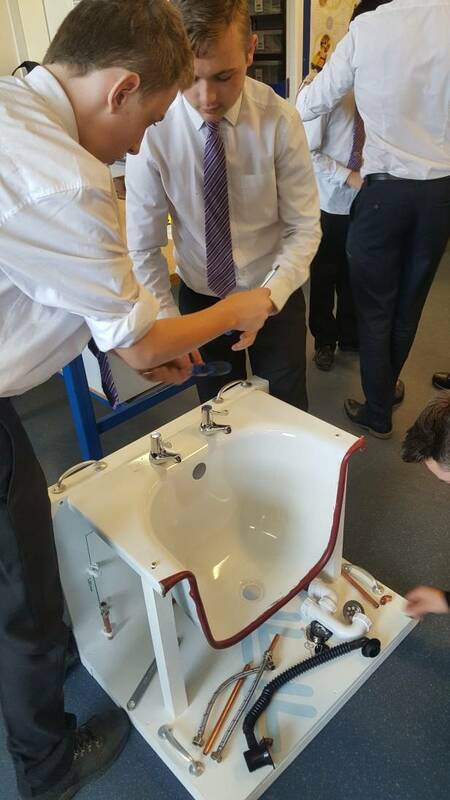 At the end of the activity, Fortem asked the students to score the rigs. 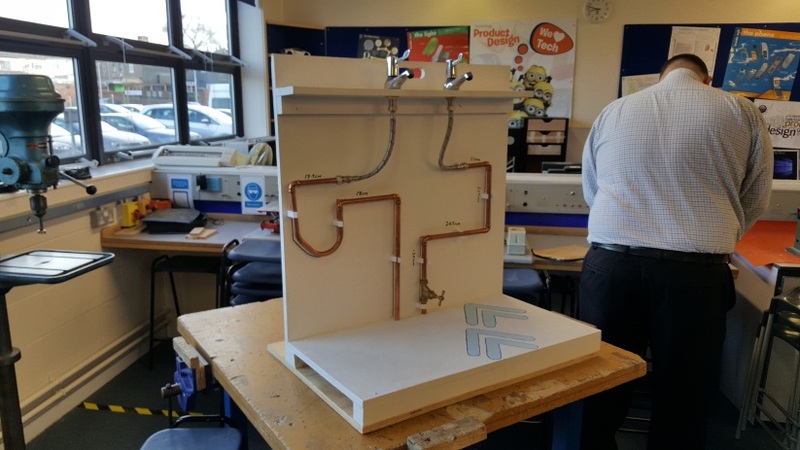 Eight feedback forms were collected per rig which showed fantastic feedback from all who took part. 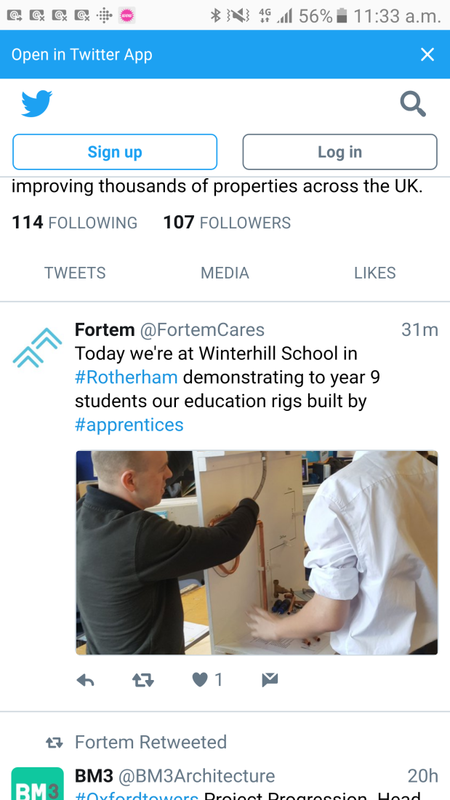 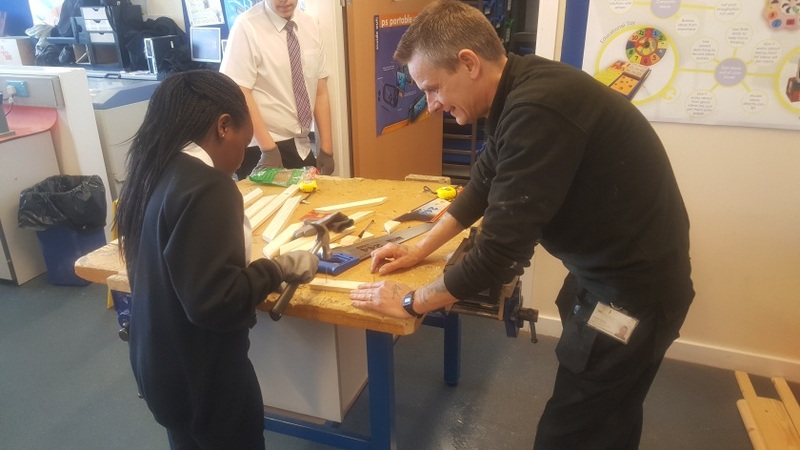 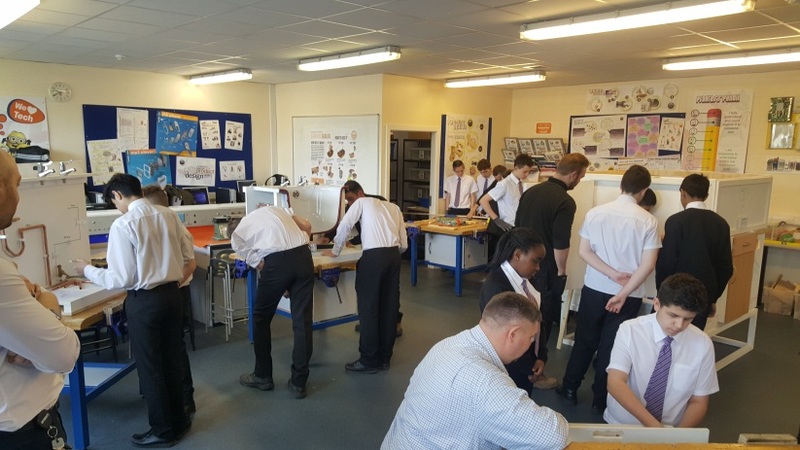 Due to the success of the activity, Fortem plan to take part in apprentice week next year and demonstrate the rigs to even more young people at schools across the country.